Obituary for Pearl A. (Kilmer) Schaeffer | Hamilton-Breiner Funeral Home & Cremation Services, Inc.
Pearl A. Schaeffer, 86, of Pottsville, passed away, Wednesday, April 3rd, at Penn State Hershey Medical Center. Pearl was born in Auburn, PA on August 29, 1932, a daughter of the late Alma (Heffner) and Fred Kilmer. She was the widow of Frank Schaeffer. Pearl was proud to be the first Female bus driver in Schuylkill County and retired from the Schuylkill Haven School District where she was know by the students as P.T.O. Pearl Takes Over. Pearl is survived by her daughter, Mary Schaeffer, of Life Partner of Lee Bohard,Reedsville She was preceded in death by her sisters Ethel Heckman, Gladys Lesher, Irene Killian and brothers Ray, Reynold, Mervin and Fred Kilmer. In lieu of flowers, memorial contributions may be made to Johns Hopkins Lyme Disease Research Center, 5200 Eastern Ave, MFL Tower, Suite 355 Baltimore, MD 21224 or The Dementia Society of America, PO Box 600, Doylestown PA 18901. 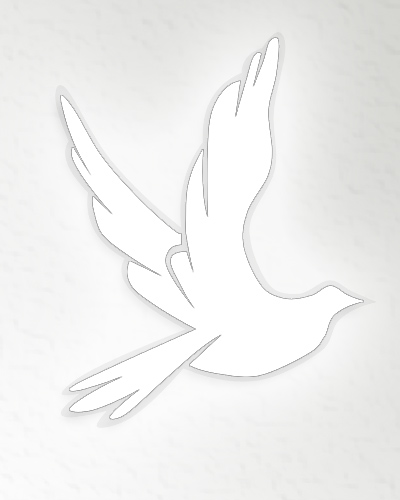 Private services are entrusted to the Hamilton-Breiner Funeral Home & Cremation Services, Inc., Orwigsburg.